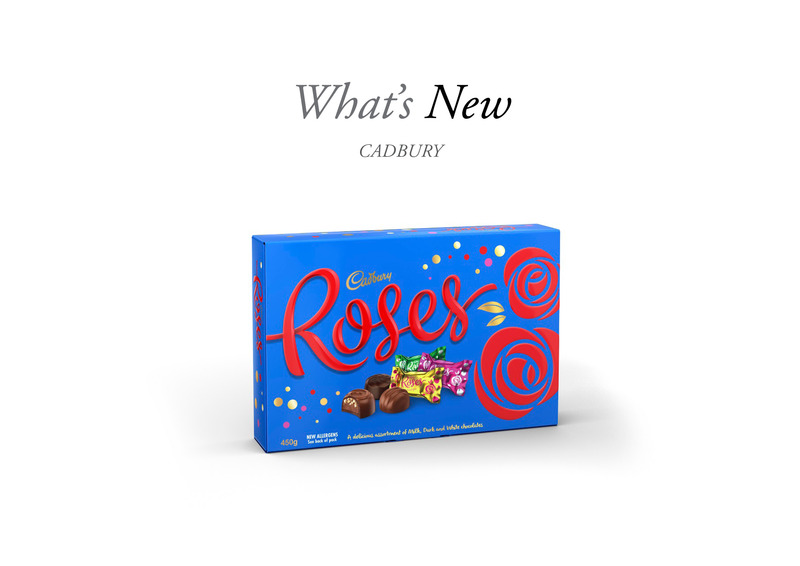 Cadbury has updated its Roses chocolates range with changes to the packaging, shape and even some new additions. 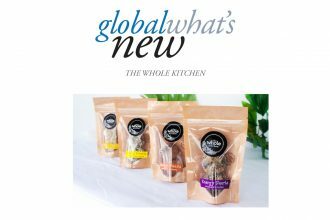 New Zealander’s favourite box of chocolates now has the new addition of a White Raspberry chocolate and a Vanilla Nougat. With new sealed packaging, the chocolates will now stay fresher for longer with an enhanced flavour. The chocolates themselves have also seen an update with smoother edges and more decorative designs.